Immigrants including Indians in America contributed $2 trillion to the US economy in the fiscal 2015-2016, and Indian immigrants are the most entrepreneurial of all communities in the United States, and their US-born descendants keep America young as Baby Boomers age and retire, according to a report by the National Academics of Science, Engineering and Medicine. California-based 22-year-old Shubham Goel from the brigade of Indian American youth bears testimony to the report. A fresh graduate of UCLA (the University of California, Los Angeles), Shubham Goel is running for the seat of California’s governor. He announced to run for the governor’s office, a most coveted thing to achieve, not because of his political ambition but a mission. Indian American Shubham Goel is on a mission to fix the issues that California has been grappling with. He considers himself an everyday Californian who can turn the table for the socio-economic welfare of people given an opportunity. He greets his teeth to make a U-turn in the way the state of California is governed by the few ‘ineffective bureaucrats in power’. He promises to fix such long-standing issues as housing crisis and limping economy of the state with growth-oriented public policies and people-friendly decisions. 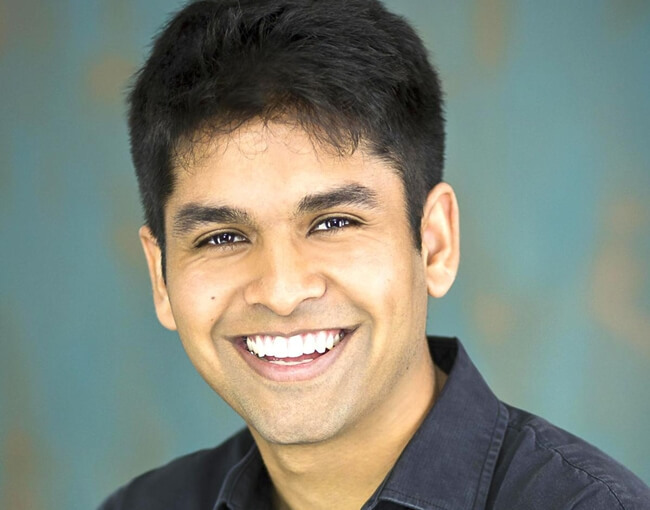 Instead of starting from the grassroots level, California Indian Shubham Goel decided to run for the governor’s office as the latter comes with considerable power for “critiquing and promoting bills in the legislature.” Furthermore, the seat of California governor provides power that one needs to nominate the board of regents for California University. If selected for the office of California governor, Shubham will elect promising students in the board of regents and allow them to make fruitful decisions. An aspiring governor of California, Shubham Goel intends to work for improving shortage of housing, water scarcity and government transparency in the US’ most populous state. Tax cuts for small businesses, restricted access to social media for kids in K-12, a dedicated investment fund for California-based companies, prevention of funding for high-speed rail, centralization of film industry in Hollywood and mental health improvement are some of the dos on his agenda for the growth of California. A virtual reality CRM manager for a multinational conglomerate in San Francisco, Shubham Goel has reportedly not raised any fund for his candidacy and campaign. He said that he would promote the use of vacant commercial zones for building 10% of housing units, the learning of virtual reality or computer science in public schools, and drip irrigation to help improve water crisis in California. His agenda full of possibilities, he thinks, makes him stand out from the other candidates for the office of California governor. The United States’ gubernatorial elections (for the seats of 36 state governors) will be held on November 6, 2018.